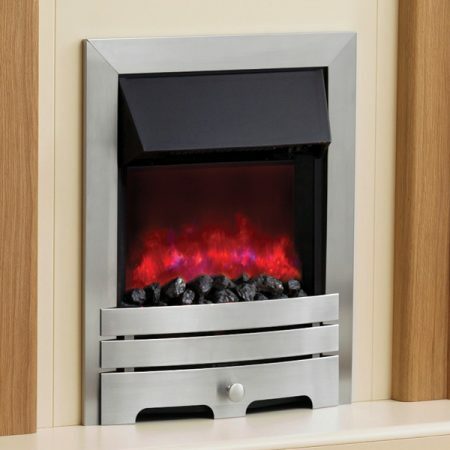 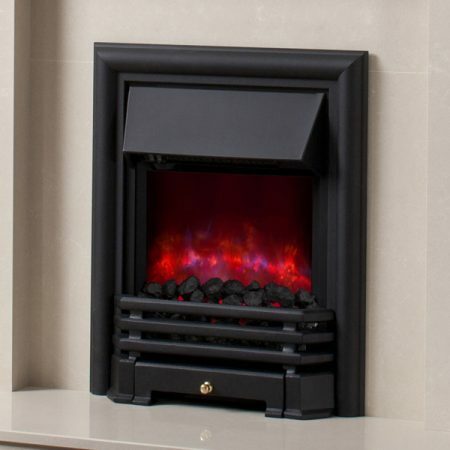 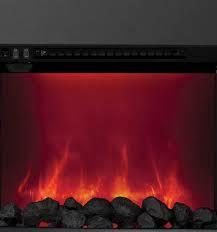 The Be Modern Abbey Electric Fire has the latest LED technology to emulate the shimmering, smouldering effect of a real fire to a degree of realism that will amaze you. 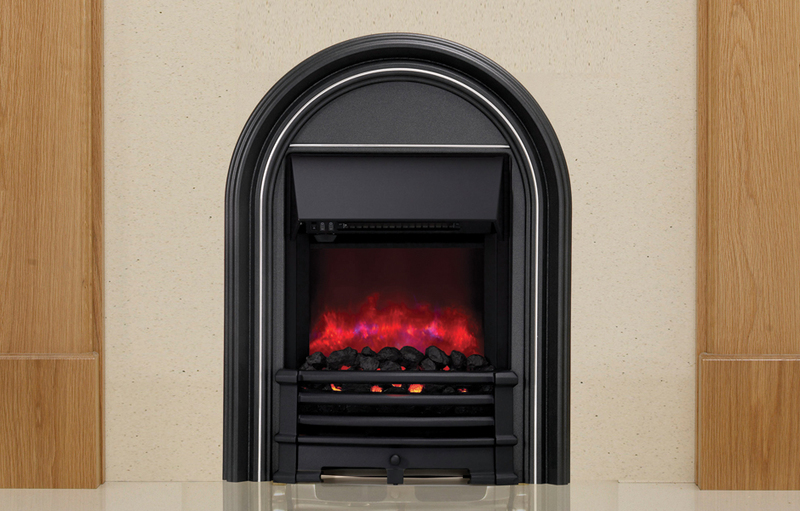 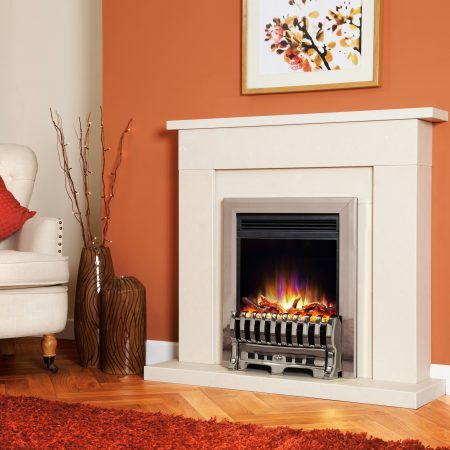 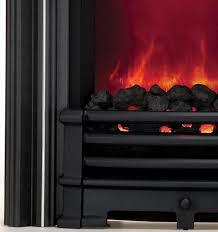 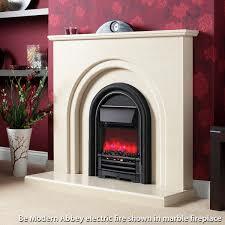 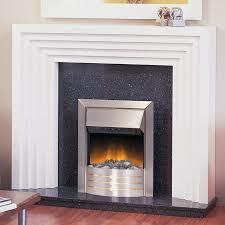 The Be Modern Abbey electric fire has been designed to provide a glowing natural focus in any room. 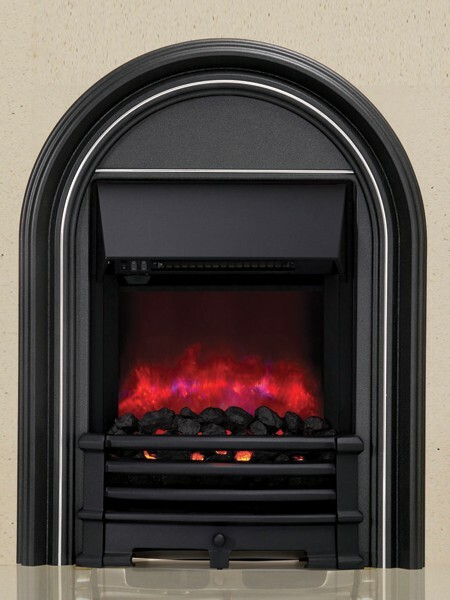 THIS FIREAS IT CANNOT HAVE A SPACER KIT.